In my boxes with electronic parts I have many IC’s. Partly new bought, lots also rescued from obsolete boards. 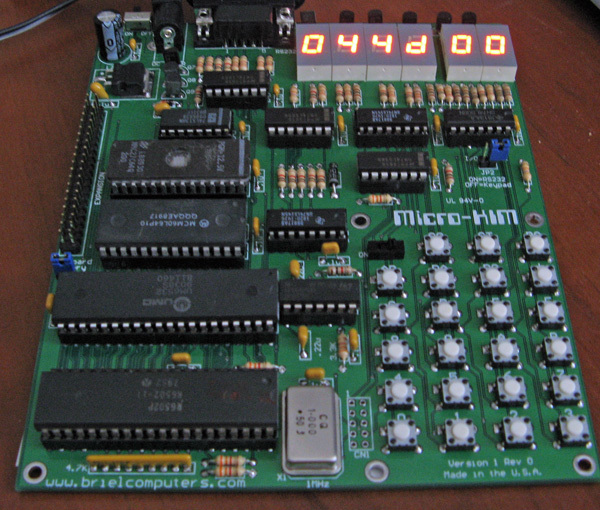 The 65XX parts present a large part in the microprocessor corner! Recent inventory revealed some unique and older types. So here I present photos of unique 65XX IC’s in my collection, duplicates left out! 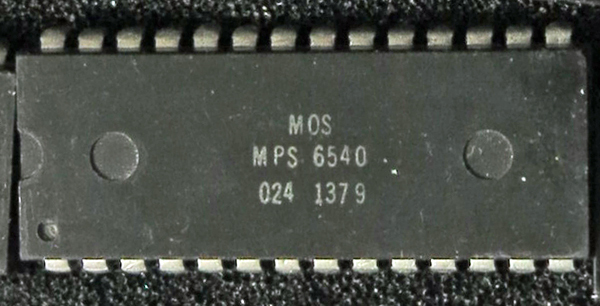 MOS Technology dated the IC’s with the number string WWYY, where WW is weeknumber padded with zero, and YY are the last two digits of the year. Example is my oldest part is 6530, date 1476 white case, stamped week 14 year 1976. The youngest parts are Rockwell R6522s from 2007! And the 65c102 dates 0843, which means 2008? 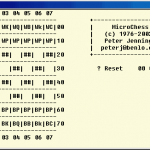 Other manufacturers reversed week and year, like the 6507 8222, year 1982, week 22. 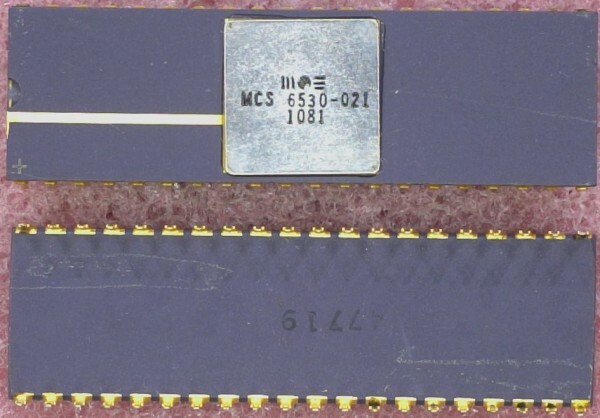 A 6530-005 (TIM without ROM program) as sold on ebay, obviously rebranded since the SY6530-005 text is still visible. Hard to see, but the Synertek date code also seems not to be 8114.